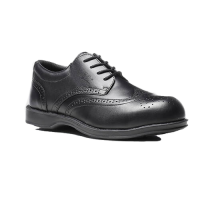 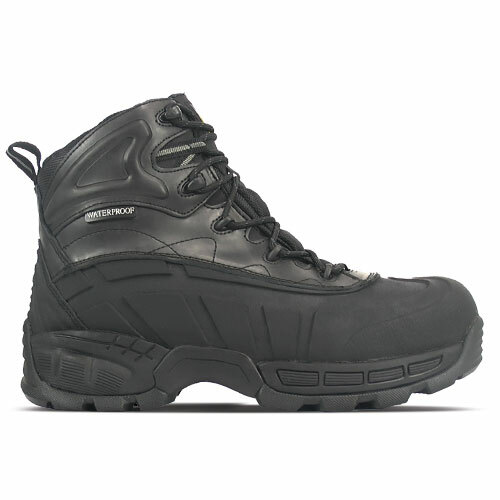 Hybrid footwear with waterproof polymer and leather upper. 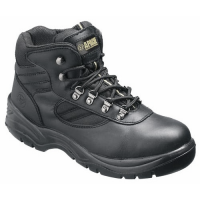 Slip resistant rubber outsole exclusive to Amblers Safety. 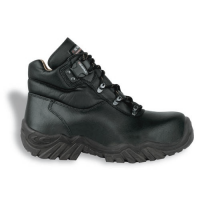 Energy and impact absorbing EVA midsole and memory foam footbed. 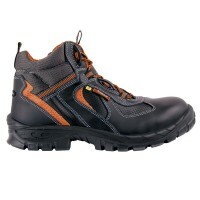 Includes composite toe and midsole offering lightweight protection.